for $99,900. The lot size is 20.2200 Acre(s). Sometimes we get what we ask for! 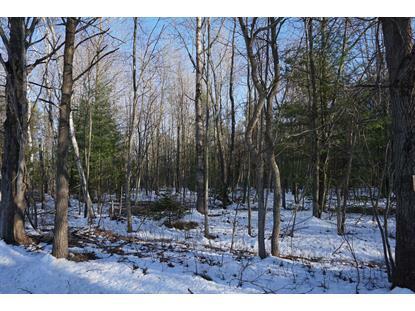 Almost 19 acres of wooded land to use recreationally or build your dream home. There is plenty of space to do both with this one! 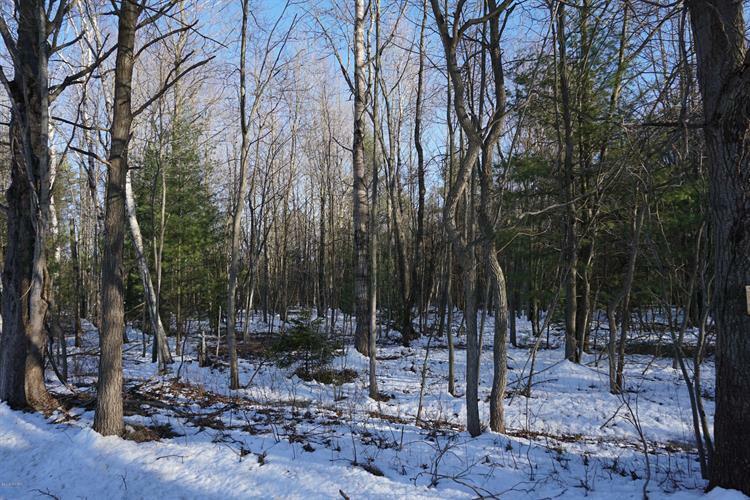 The property has a wide variety of trees and wild life. There is a two track drive off McMillan, pull in and take a walk!